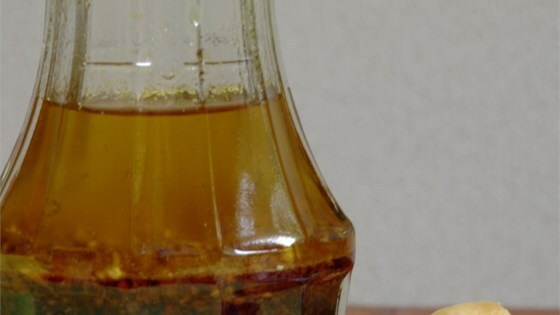 "Terrific salad dressing for all salads - especially great for use on cabbage salads. Everyone who has had the dressing wants the recipe." My wife loves the ginger dressing you get at japaneese restaurants! When I made this she flipped! It was great. I did however take the suggestion of half the called for soy sacuce. This was very good, it was exactly what I was looking for. I tossed it with red leaf lettuce, shredded carrots, chopped green onions, grape tomatoes, and sesame seeds; it was wonderful!